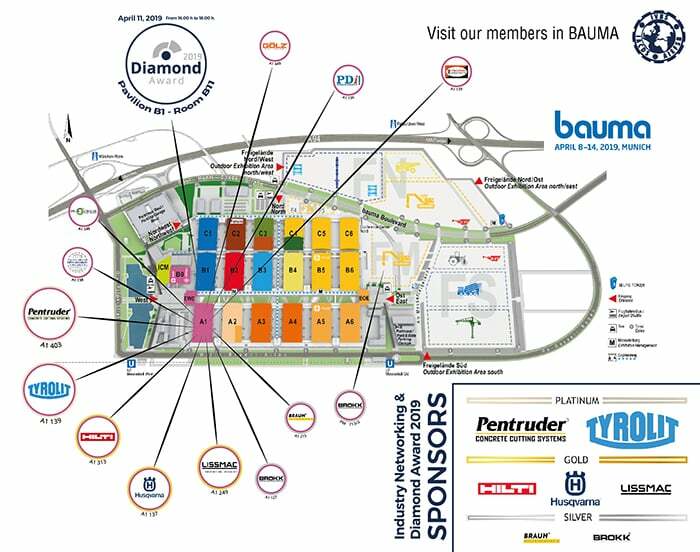 You are here: Home / Communication / News / Visit our members and sponsors in BAUMA! Visit our members and sponsors in BAUMA! BAUMA is almost here and no one wants to miss it! 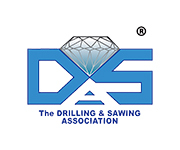 If you are going to attend, stop by the booth of our members and the sponsors of the IACDS networking event and Diamond Award ceremony, that will be held in Pavillon B1, Room B11, on April 11 (from 16.00 to 18.00 horas). 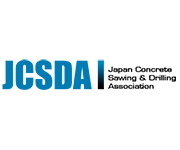 https://www.iacds.org/cms/files/IACDS_Bauma_Map_Members_700X300_NUEVO.jpg 301 701 Communication RABUSO https://www.iacds.org/cms/files/logo.png Communication RABUSO2019-03-22 12:16:322019-03-28 12:27:30Visit our members and sponsors in BAUMA!